The first town he came upon was Kip. It was a scrimpy piece of bone in the middle of nothing, with a few weathered shanties and a general store, freshly painted. He counted fourteen houses, the store, and a church with only three walls. 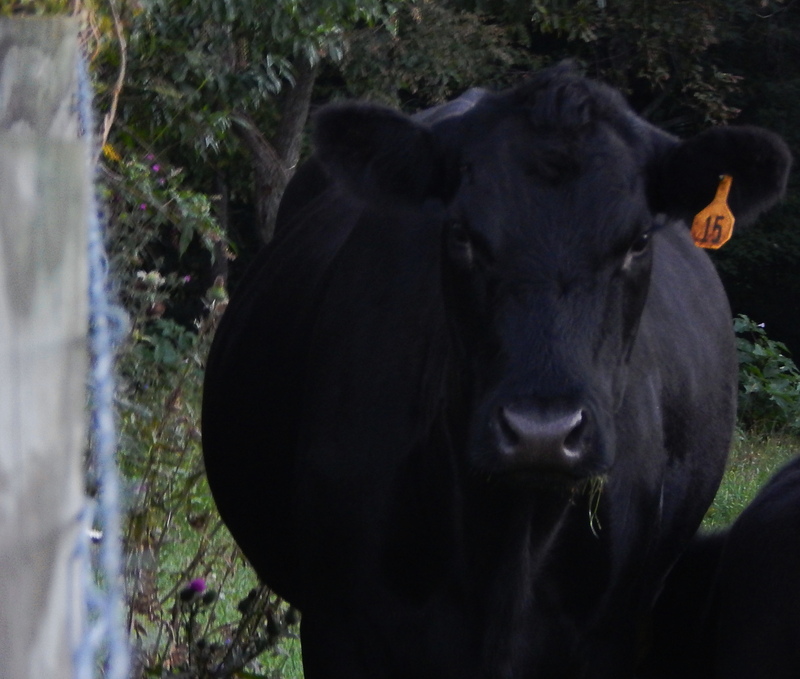 There were half a dozen Angus heifers inside, culling weeds from cracks in the floor. The town was quiet, but not dead. Two old men sat in front of the general store, perched like chickens. They were sitting on hard iron chairs, smoking, and studying their hands, vainly incurious when he dropped his shadow on them. He waited for one of them to make an offer of food or lodging, but neither did. They went back to studying their hands. It was like trying to converse with the dead.